Our team at Jones Myers is celebrating a double success in the 2013 edition of Legal 500, a leading guide to the best law practices in the UK. 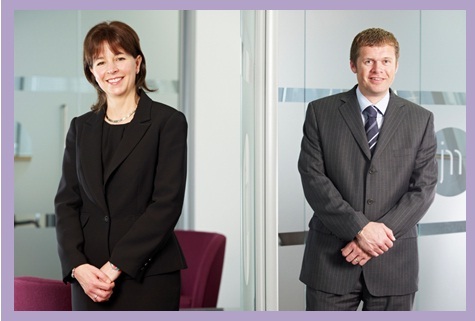 In family law we have retained our joint top position for Leeds, West Yorkshire and North Yorkshire. 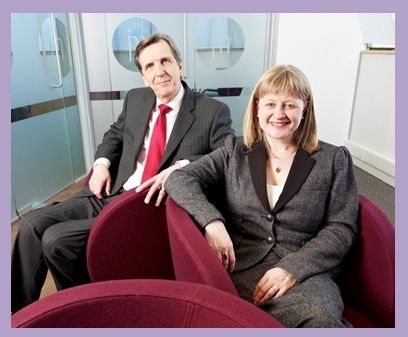 And, in a new category for regional law firms, we share number one position in Yorkshire and Humber for contentious trusts and probate – a department founded in March this year and headed up by partner Martin Holdsworth. It is a real honour to be to be ranked yet again as joint number one firm by our legal industry bible. The high ratings recognise our expertise, our practical approach to solving clients’ problems – and our pioneering work in collaborative family law. This is the first time that Legal 500 has included a separate listing for contentious trusts and probate outside of London – and we are particularly pleased to receive the highest Yorkshire ranking for this new category. We are also delighted that our partner Martin Holdsworth is named as a leading individual in this field – one of only three outside London. 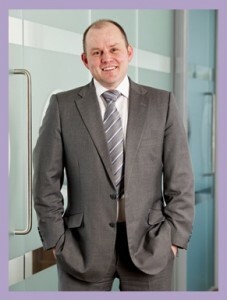 Jones Myers was ranked for its expertise across all areas of family law and mediation, including international matters. Peter Jones, founding partner of the firm, heads the financial remedies team, and is described as always ‘meticulously prepared’. Other highly rated partners recommended by Legal 500 are Kate Banerjee who oversees our children’s practice; Fiona Kendall for her handling of cross-border work and collaborative lawyer Richard Peaker as well as ‘the highly recommended’ Martin Holdsworth. Our continued success in the Legal 500 rankings is a tribute to the hard work of our talented team who strive to ensure that we meet the highest standards and who reinforce the values and ethos of the firm in their client work. We are proud of our roots as the first niche family law firm in West Yorkshire; however, as the success of our new contentious trusts and probate team demonstrates, we never rest on our laurels and constantly aim to innovate and improve our services.